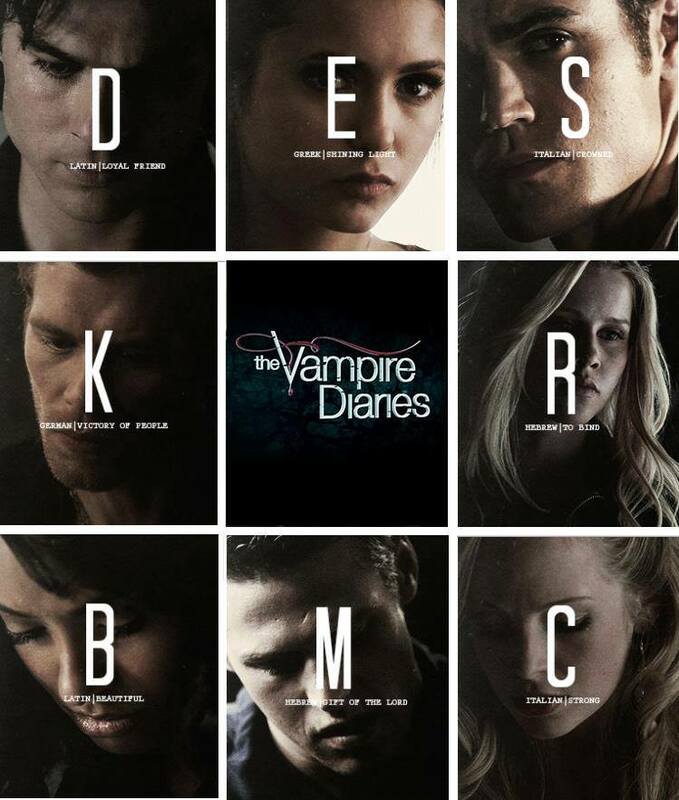 The Vampire Diaries: Names + Meanings. . HD Wallpaper and background images in the el diario de los vampiros club tagged: the vampire diaries tvd cast.